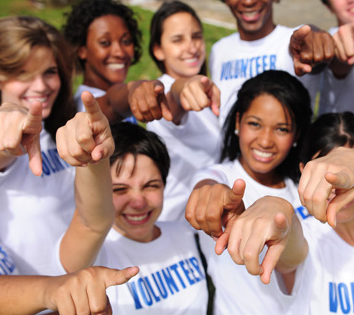 Volunteers are at the heart of our organization and we enthusiastically welcome your involvement. 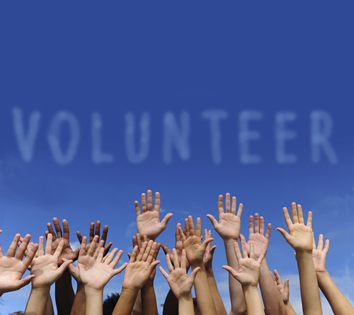 There are many ways to volunteer, all requiring different commitments in time and talent (Fundraising, assisting at events, etc.). 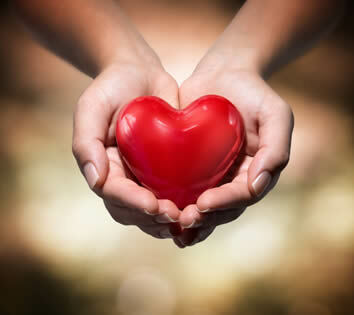 If you would like to help Heal a Heart by offering your time, services, expertise, gifts, and/or talents please share with us how you would like to help. We are creating a database that we will use for future events, planning, and volunteers. Please click here to tell us how you would like to contribute your time and talents. Your time, effort and talents will play a huge part in healing a heart and helping families make beautiful lasting memories. Are you interested in hosting an event? This is a great opportunity to Heal a Heart and help some awesome families make priceless memories and enjoy a much deserved respite. We have had folks offer to host a private dinner, host a fundraiser at their place of business, etc. These are great ideas, be creative, we are here to lend you a hand as well. Community involvement is what we are all about. When you help Heal a Heart, we guarantee your heart will be full too! Fundraising helps us maintain the “Healing House” for all families to enjoy and the opportunity to send families to different locations like Williamsburg, VA and Orlando Florida Time Shares. Please let us know how you would like to get involved by hosting an event.